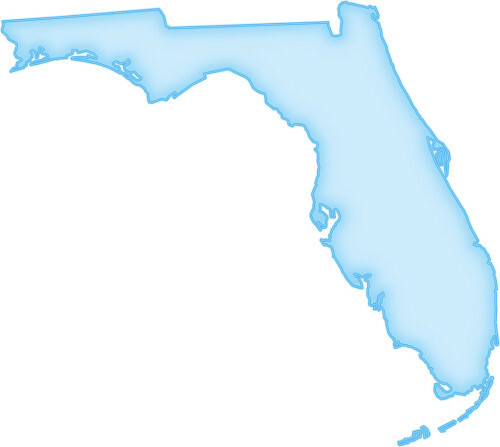 Comfort Solutions is a nationwide company headquartered in Florida. UPS Ground shipping and return are included. Same day delivery available for an additional fee. Contact us for details.